ISA’s house… a dream place! 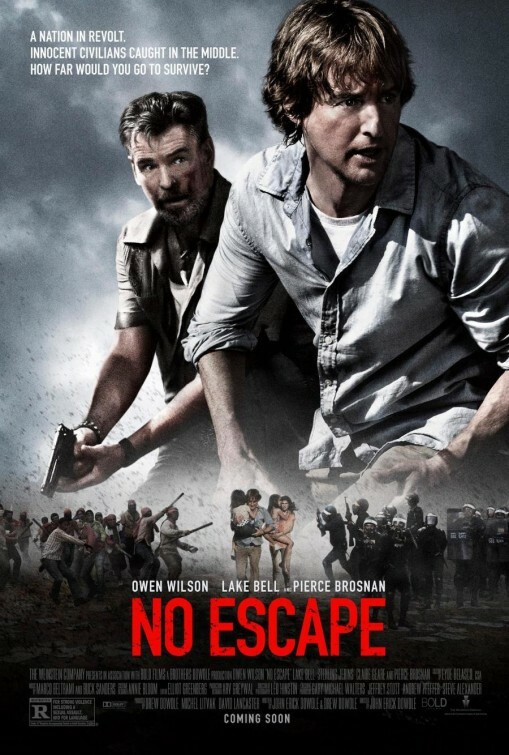 Now coming any week, the movie which was shot as “The Coup” has now a release title: “No Escape”… Here is the poster (as of now!) using my photographs… I’ll soon post a selection of images taken during the shooting. And here is the official trailer!